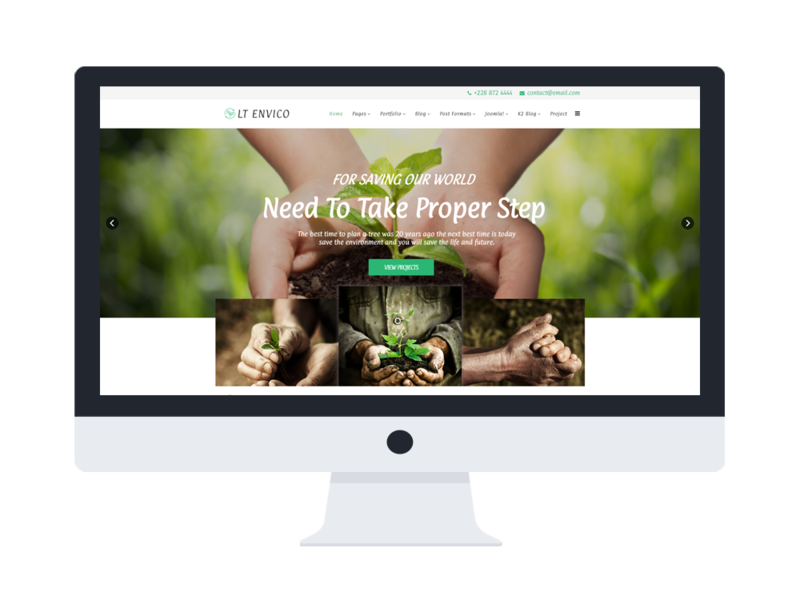 LT Envico Onepage is the best Joomla template in Onepage version of LT Envico Joomla template which is well designed for Environment Protection companies, Biological and Ecology related projects… This template allows you to promote your products and services effectively by focusing on ecosystems, recycling, alternative energy, organic agriculture or natural resources organization. 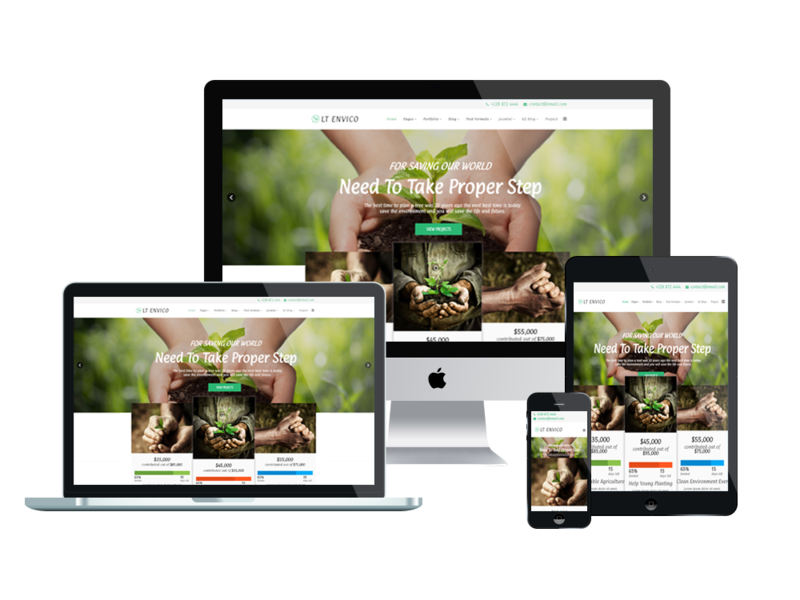 It builds on a powerful framework with 100% responsive layout (support for mobile devices) based on fully bootstrap, unlimited module position, strong shortcodes to edit content easily. 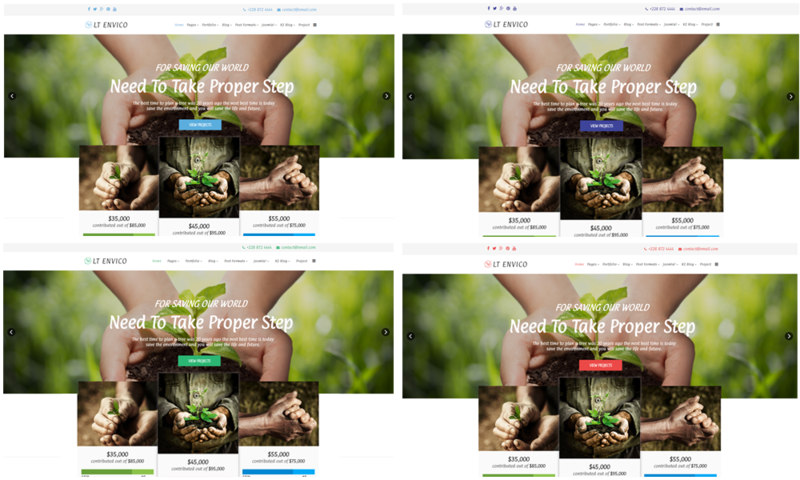 Moreover, it is more beautiful to come with 4 color styles, has drag-drop tools and color settings. 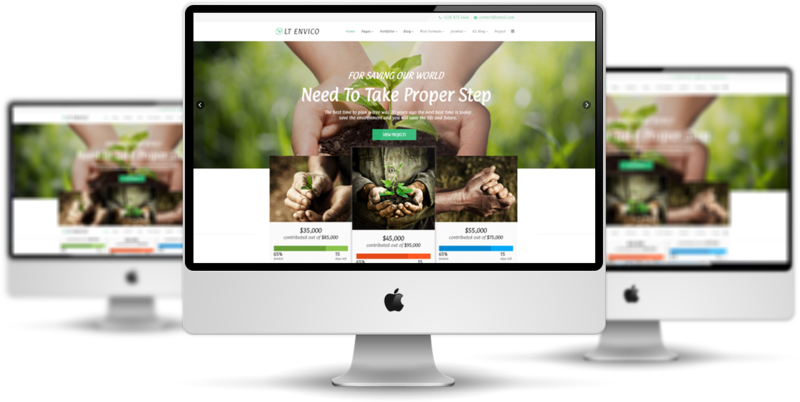 LT Envico Onepage is an excellent option to get your environmental projects or your green products business well known more than ever. Come and take a look now!